The Red Headed Stranger is bringing his 4th of July Picnic back to Austin for the second year in a row. 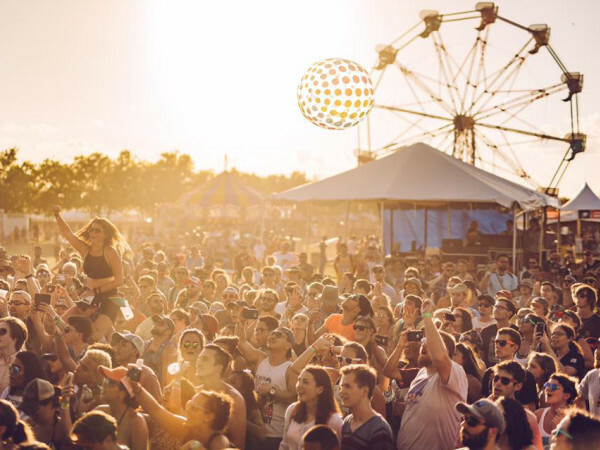 The legendary Texas event will take over the Austin360 Amphitheater on July 4 for a full day of music, entertainment, and fun. The first 4th of July Picnic was held in Dripping Springs over four decades ago. "I got the idea from Woodstock about how music could bring people from different places together. I had just moved to Austin and had come to realize what a great music center it was and could be," Nelson said in a release. The iconic event returned to Austin in 2015 after years in other Texas cities. The 43rd annual bonanza promises another stacked lineup with over 20 artists. Brantley Gilbert, Jamey Johnson, Alison Krauss, Kris Kristofferson, Lee Ann Womack, Shakey Graves, and Jamestown Revival are among the artists scheduled to perform. Of course Willie Nelson & Family round out the bill. This year’s picnic will also incorporate a fireworks display to celebrate America’s birthday. 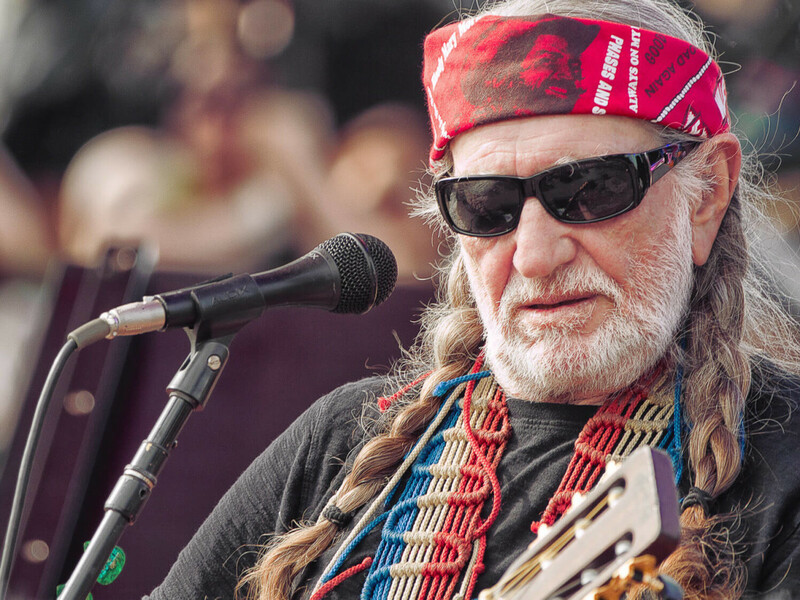 Tickets for Willie Nelson's 4th of July Picnic go on sale May 20 at 10 am. Individual tickets are $39.50 to $85. VIP packages are in the $300 to $500 range.